The Pennsylvania Gaming Control Board has announced that Live! Hotel and Casino has won Philadelphia's second casino license, which calls for a $425 million, 200,000 s.f. casino at 900 Packer Avenue. The casino, which will have a spa and conference center built in and around an existing Holiday Inn, will be near the facilities where all major professional sports are played in South Philadelphia. 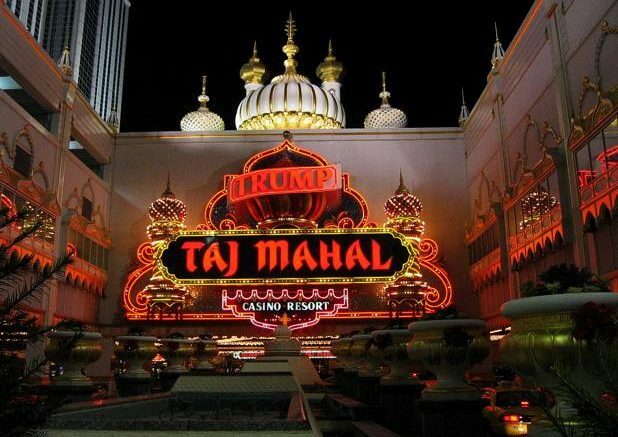 This is not good news for the casino industry in Atlantic City and nearby communities in New Jersey, which have profited from "players" who previously traveled from Philadelphia-area communities to enjoy a day in the sun and evenings at the tables in the seaside casinos. Competition from the Philadelphia-area casinos, as well as those in Maryland, New York and Delaware, have brought hard times to the casinos in Atlantic City which, by state law, are the only ones permitted in New Jersey. Some have already closed and others are scheduled to close. Thousands of jobs have been lost as a result of the closures. There are hopes that recently passed legislation permitting sports betting at the Atlantic City casinos will reverse the recent trend, but that remains to be seen. Some people feel that a return to the old days, when people came "to the shore" to enjoy the sun and sea, the boardwalk and an abundance of fine restaurants, may be an answer to the city's dilemma. That, too, remains to be seen. But Atlantic City and its neighboring communities have not thrown in the towel. The next few years will tell the tale and it will be interesting to see if, in fact, Atlantic City will have "a second act" — or is it the third?